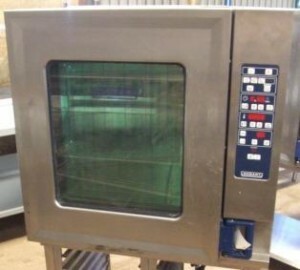 Are you in need of a large-capacity oven to cook uniform batches for events? Look no further, we have the product for you! In excellent condition. 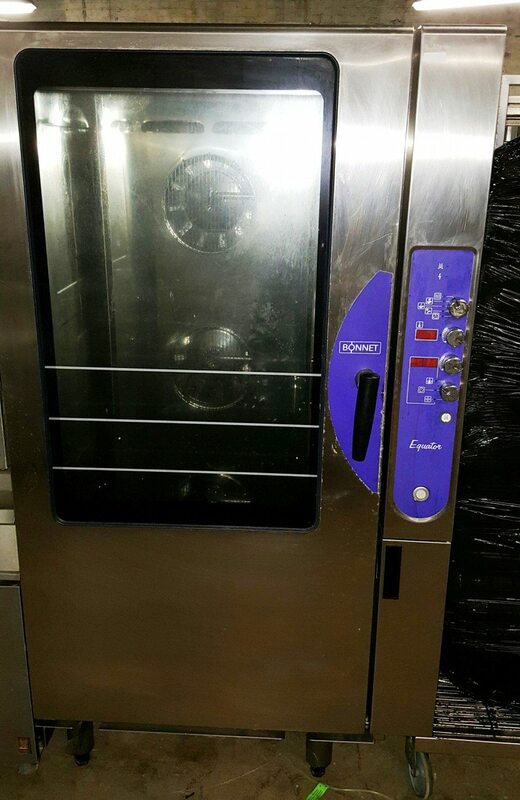 This is a showroom condition Bonnet (Hobart) 20 grid combi oven is equipped with an intuitive, simple to use display panel, and can roast, blanch, steam, poach, brown, and finish at the push of a button. 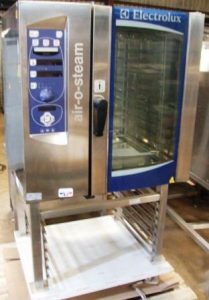 Complete with a roll-in trolley, large capacity cooking has never been easier!